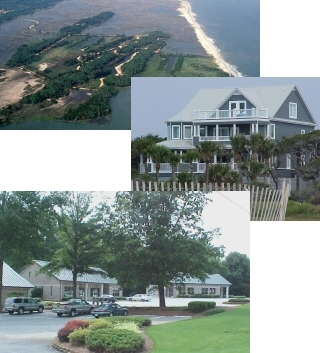 J. Timms and Company, Inc. has been involved in developing properties along the Southeast coast for the past 14 years. Edisto Island is our back yard, and we know it well. We are based out of Greenwood, South Carolina, specializing in the development of commercial and investment properties. Our company has won several awards for design as well as recognition in national ads for the use of premiere products in luxury home building. J. Timms and Company, Inc., setting a higher standard of excellence in the development of commercial and investment properties.